We believe in creating exceptional experiences that make a significant difference in people’s lives. 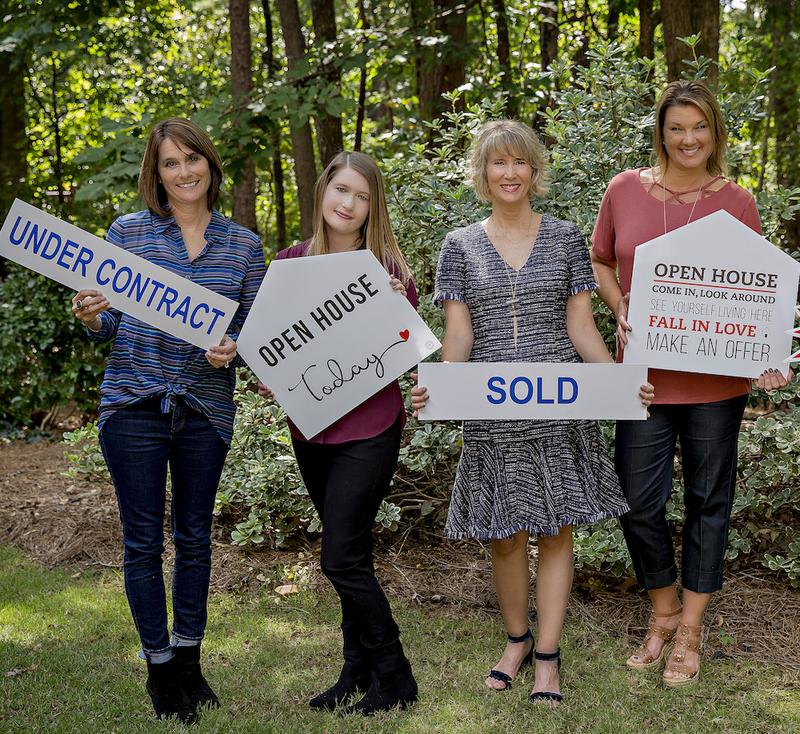 We share our love for the Greater Atlanta area and are invested in bringing unsurpassed service and expertise to our clients. We bring a mastery and passion into this business with team members who care about putting people first each and every time and love what they do. We just happen to be in the Real Estate business. As a full-time real estate professional, I am well positioned to help you with your home buying and selling needs. I am a graduate of the University of North Carolina at Chapel Hill with a Bachelor of Science degree in Business and History. I have had my real estate broker/associate broker license for over 30 years. 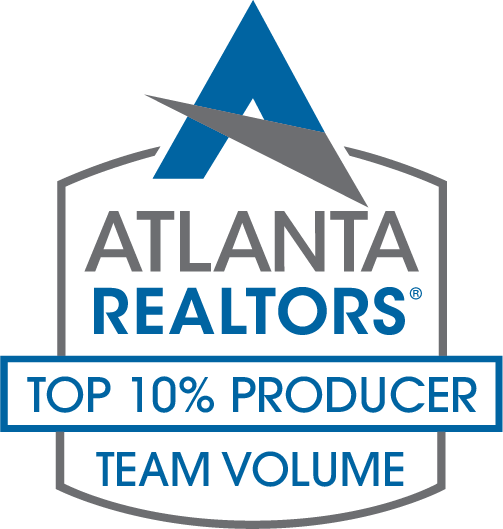 I have been focused on the Greater Atlanta Market specifically for the last 12 years with a proven track record. My promise to all clients is to listen to your needs, deliver first class service while bringing a wealth of knowledge along with expert negotiating skills to put the most money in your pocket. I am attending the University of North Carolina at Greensboro for a Bachelor’s Degree in Early Care Education. This will be my second degree after attending GTCC in NC to get my Associate Degree in the same field. 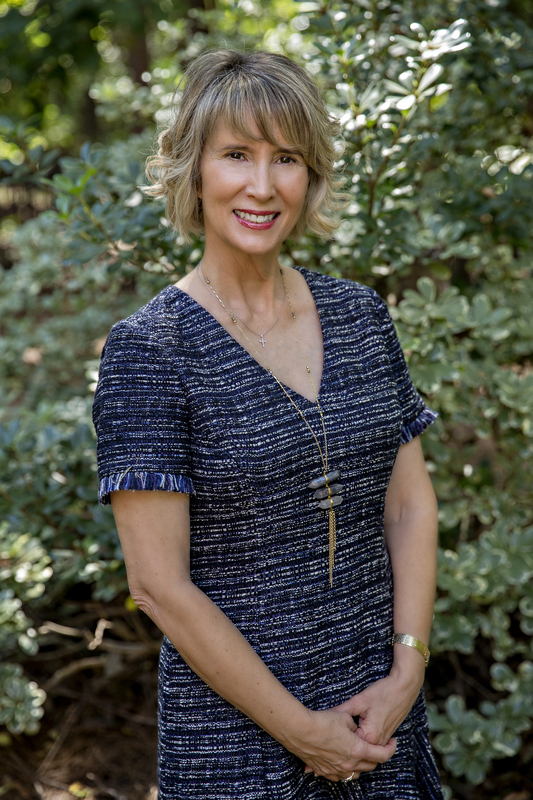 While taking classes, I work as Client Support for Rhonda Shell Real Estate, learning the basics of real estate and interacting with our clients on a daily basis. I also love working with children, that has been my passion since I was able to babysit neighbor’s children. I love animals, playing tennis and volleyball in my spare time, also a HUGE sports fan of UNC Basketball and Clemson Football. My grandpa taught me the love for sports before I even knew what was happening, I was just excited to be there. 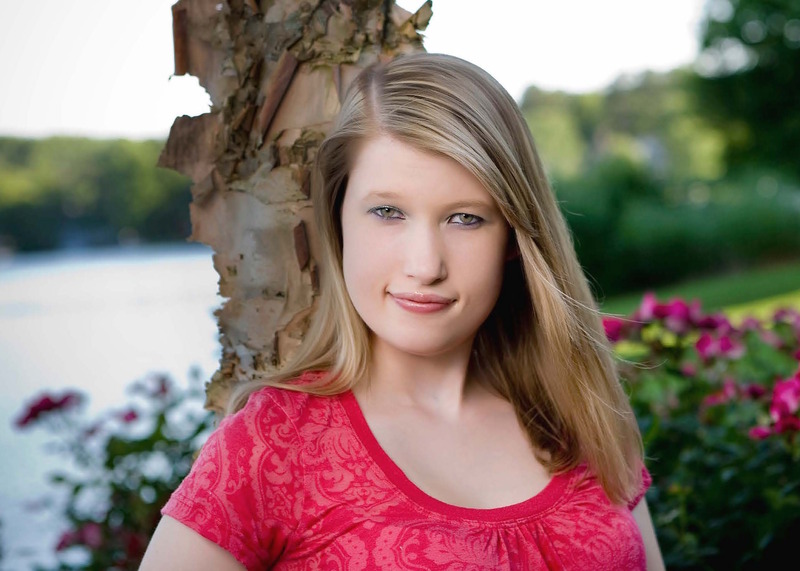 When I am finished with school I will move back down to Georgia and pursue my career in child development. I hope to have my Administration Certificate also by the time I graduate in order to move up higher in my career. I love seeing the looks on a child’s face when they accomplish something that they have been working towards. That moment makes all the hard work and preparation worth the effort in this field. I have been an Alpharetta resident for over 14 years but my roots are from the Midwest! O-H-I-O to be exact. I graduated from Heidelberg University in Tiffin, OH with a Bachelors Degree in Business and Public Relations. After graduating, I held various Marketing/Brand Management positions for companies such as The Sherwin Williams Paint Company in Ohio and Sunbeam Consumer Housewares in Florida. Ultimately, my husband’s job brought us to Georgia where we immediately fell in love with Atlanta and the suburb of Alpharetta. I enjoy the very fun, creative side of Marketing and the ability to think outside of the box, no matter which product or service I am Marketing. The Windward community has been our home for the past 10 years and we love it! As a proud daughter of a US Marine, I lived in the Philippines, California, North Carolina and Virginia. I moved to Atlanta in 1992, and have been an Alpharetta resident for over 15 years. My knack for design began as a young girl, helping my Mother create beautiful homes for our family, and has always been a passion of mine. I received my B.S. from Longwood College (now University) and my M.S.W. from University of Georgia (Go DAWGS!). After pursuing careers in teaching and social work, I circled back to design work while staying home with our two beautiful daughters. For the past ten years, I have enjoyed working with clients on their home design projects. Staging homes for market is my specialty, and partnering with Rhonda Shell is a privilege.